Assuming that you received an injury while performing your regular work duties, you are entitled to receive certain benefits that will help ease your life and help pay the medical bills. These benefits are different from one case to another, and usually, vary based on the injuries sustained and conditions developed. Listed below are the things that are covered by workers compensation benefits, in no particular order. In the majority of cases, everyone whose workers compensation claim is successful will receive approximately 2/3 of their lost wages. These include all lost wages from the moment of their injury to the point when the claim was approved and all wages that the individual would have received until the end of the contract. This will be calculated based on your monthly earnings in the last 6 to 12 months. If you have any questions about lost wages, you can always consult with our workers comp attorney in Los Angeles California. The initial consultation is free of charge, and you have no obligation to hire any of our attorneys after the consultation. In some cases, the victim may also require future medical care. This will also be covered by the insurance company, as well as any medical care that the victim receives after that. 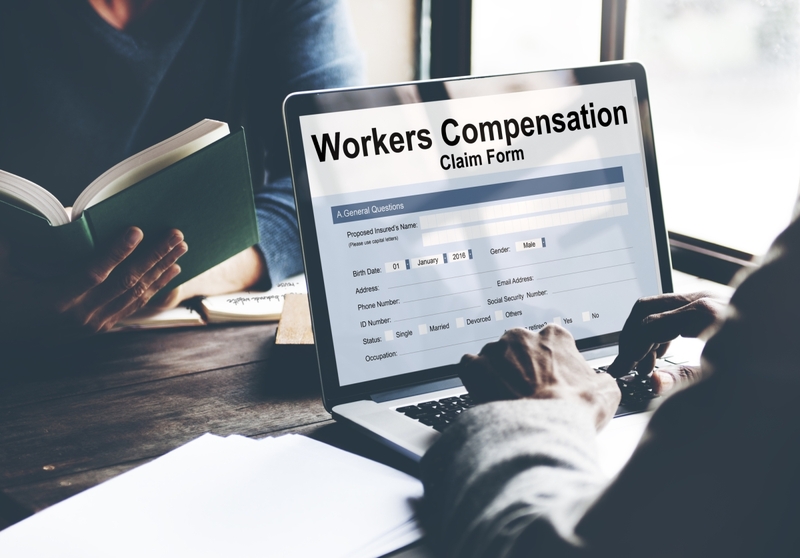 All of these 4 types will be fully covered by the work comp benefits, and all consequences that you may face after that which involve any type of payments required will also be covered by your worker’s compensation benefits. In many cases, an injured individual may receive psychological rehabilitation (in case of mental injuries and traumas). Also, the injured individual is entitled to receive retraining, should his condition require it. This involves getting the injured individual ready for work at another position. In case of death, the family of the deceased has the right to claim death benefits. The money will never be able to replace the death of a loved one; however, it can help the family bury their loved one and cover for the funeral and other costs. If you lost a family member, contact a Los Angeles Workers Compensation Attorney and they will gladly help you seek and secure the benefits you deserve.